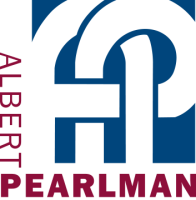 Albert Pearlman has expertise ranging from skyscraping towers and single apartments to a house in the suburbs. You can count on our team of experts to give your home the individual attention it needs. We work hand in hand with you to make this process seamless and stress free. Our project managers have the knowledge to help choose the right finishes you desire to create your dream home.